Have you ever cruised with a large number of friends? Have you ever wanted to meet some of your online friends in person? Keep reading to hear about my experience as I recently cruised on the Disney Dream with several hundred of my new best friends. 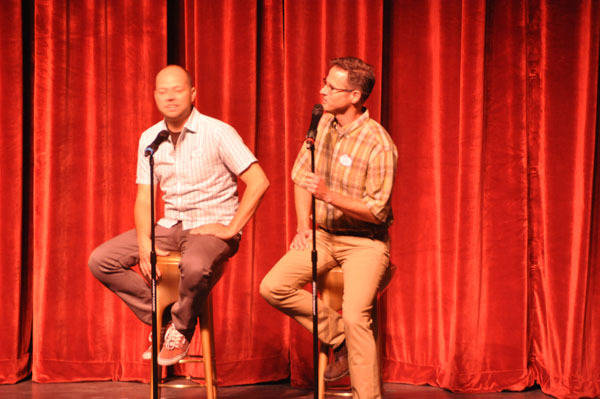 I recently returned from the DIS Unplugged Podcast Cruise 3.0. 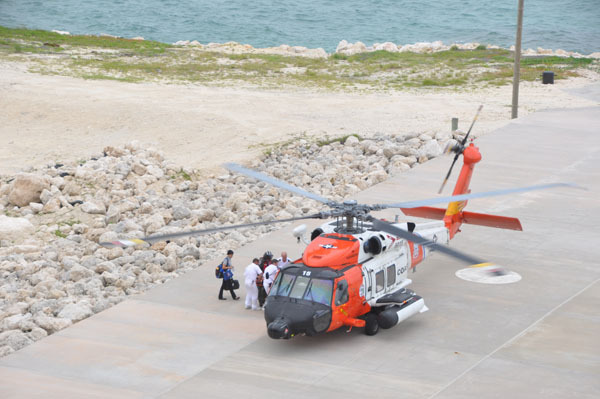 It was a 5 day cruise to the Bahamas with 2 stops at Disney’s private island Castaway Cay. I can’t say enough about the benefits of cruising with a large group. 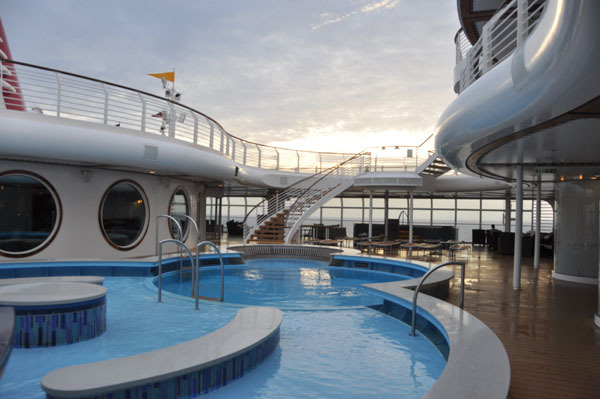 There were plenty of activities onboard if you wanted to participate or you could spend your time enjoying the ship, the sun, the pools. We were treated to a special presentation by Kevin Kidney and Jody Daily. They are so creative and if you are a Disney fan I bet you have some of their creations at your house. After their presentation it made me want to head to a theme park and buy some more of their merchandise. I hope to hear a lot more about these two in the future. They are true Disney fans as well. Click here to watch a video of their presentation. It was fun to be walking around the ship and know so many of the people. Just looking around the dining room at all the people that shared a love of Disney with you was amazing. We had “talked” so much online that when we met in person we felt like we had been friends for years. 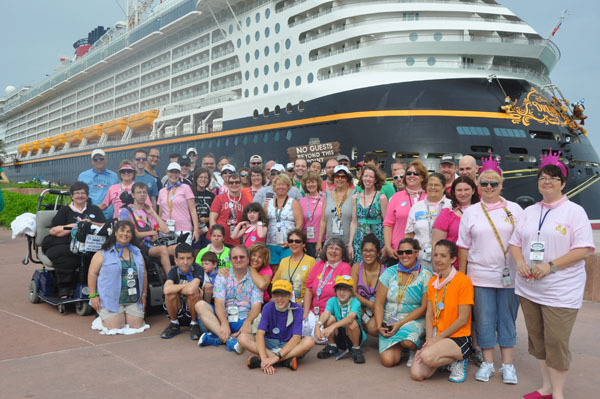 Many of us participated in a walk on Castaway Cay. We recorded a Podcast on the ship and talked with the Cruise Director of the Disney Dream. I think many of us learned the value of adding trip insurance to your cruise. There was a medical emergency onboard and Disney handled it beautifully. I have always said you can tell just how good someone is when you see how they handle an emergency. Disney gets 5 stars for how they handled this issue on the cruise. We had an auction onboard that benefited the Power of 10 campaign for Give Kids the World. Thanks to the generosity of our friends that donated and bought the items we were able to raise over $4000 for this worthy charity. If I have raised your curiosity about cruising with your online friends, there are two more cruises in the next year where you can have the chance to meet your new best friends. Podcast Cruise 4.0 is December 8, 2012 and DIS Cruise 1.0 on Royal Caribbean will be August 24, 2013. If you would like to join in the discussion for Podcast Cruise 4.0 or DIS Cruise 1.0, we would love to meet you! Sneak Peek! 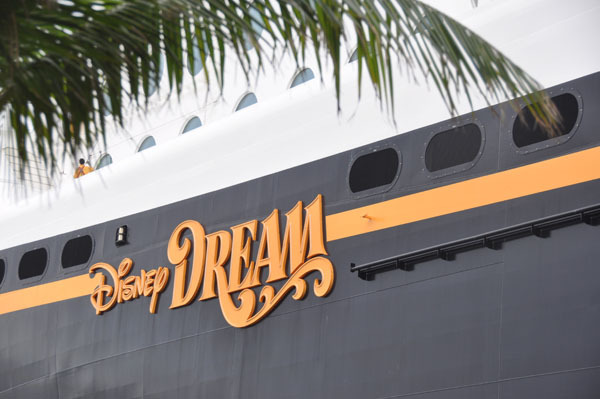 “DREAM-y” Holidays Arrive at Disney Cruise Line!